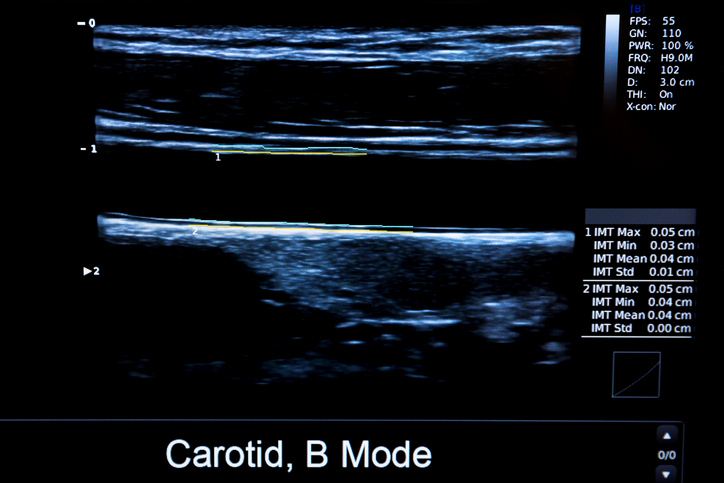 Definitions and examples of Carotid Ultrasounds are presented in two views. 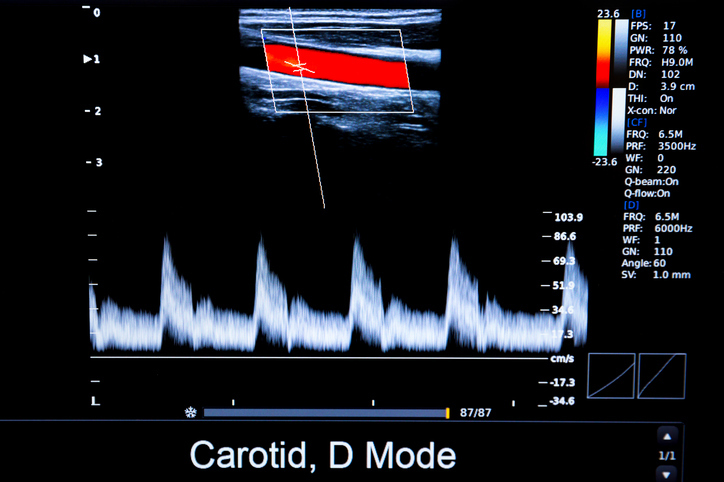 What is a Carotid Ultrasound? 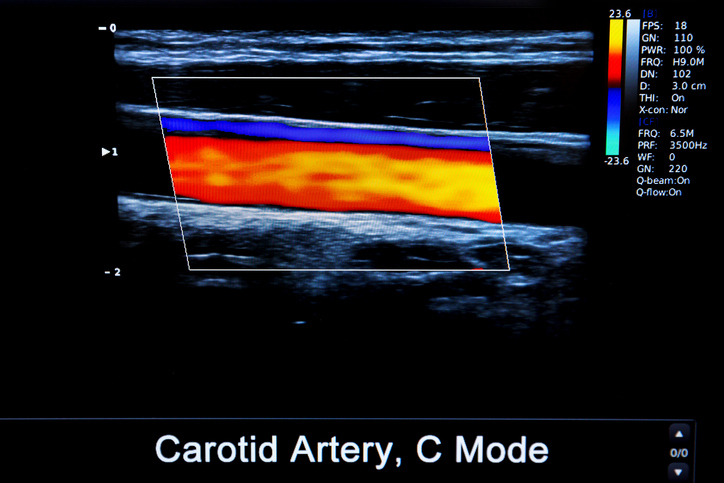 Carotid ultrasounds are done specifically to view the carotid arteries which supply the brain with blood. There is one carotid artery on each side of a person’s neck. A carotid ultrasound can show whether a substance called plaque has narrowed these arteries, a condition called carotid artery disease. 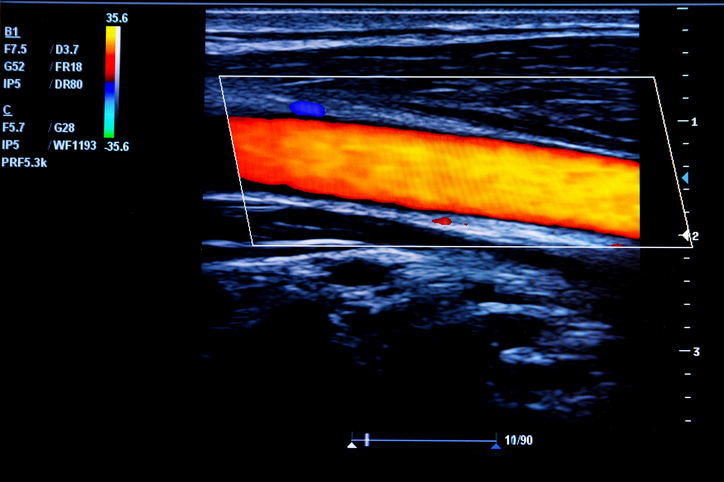 A carotid ultrasound test may include a Doppler ultrasound to show this condition even clearer than conventional ultrasounds. Carotid ultrasounds are also performed in patients with transient ischemic attacks (TIAs) or strokes to determine whether there is a decreased blood supply to the brain. They can also monitor the condition of stents and surgery in and around the neck area. 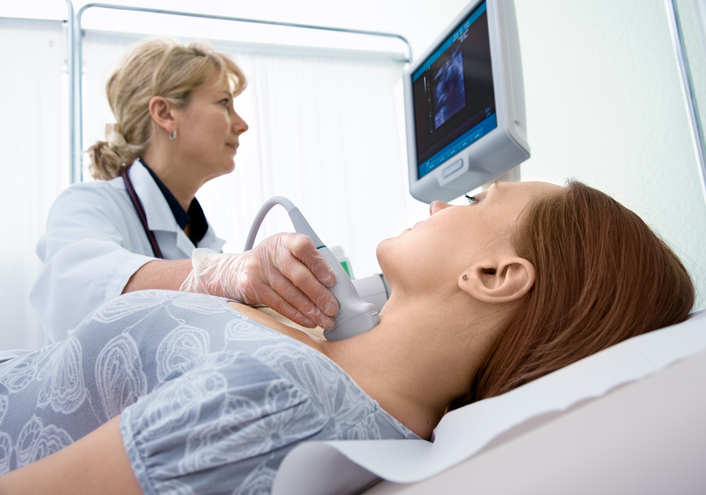 Above: Ultrasounds can measure the conditions, including blood flow, of the carotid artery. Carotid ultrasounds are painless and can be done with little to no stress. Above: Another view of the carotid artery. 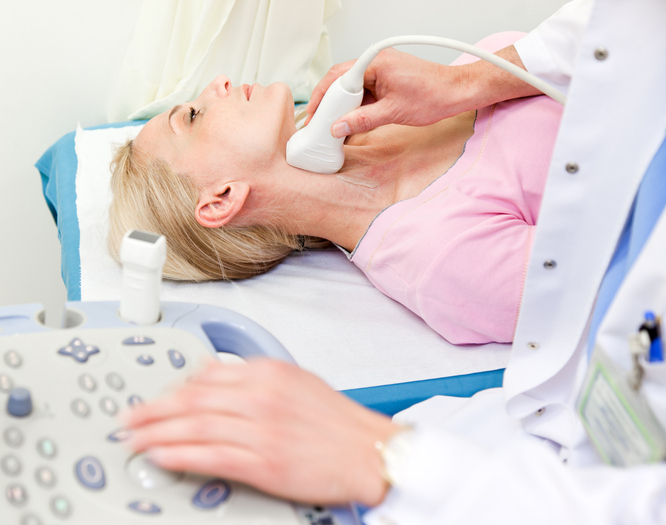 Carotid ultrasounds are performed on both men and women for a variety of reasons. 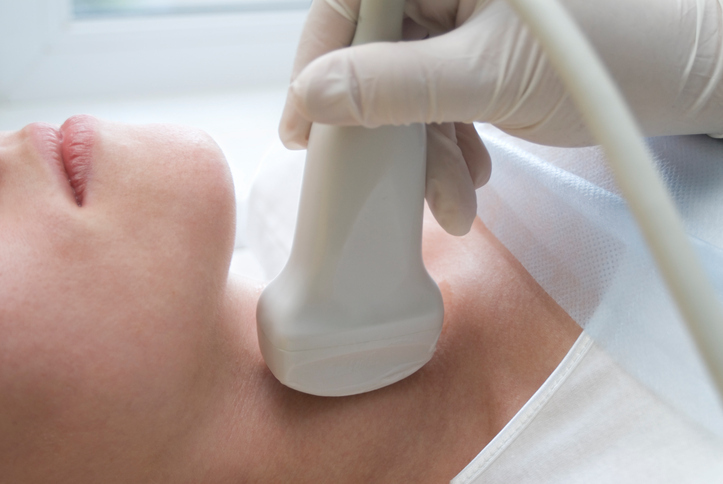 Views of the carotid artery, the main artery in your neck, are common ultrasound tests.